Kol Bailey.com: Greetings, Hello and Welcome to the new website! Kol putting in some laps at his home track, PKRA in Phoenix, AZ. 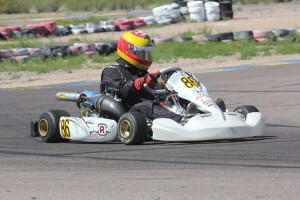 Kol Bailey.com is the newest place to find out more about Pure Karting team driver, Kol Bailey. Hello, I’m Kol Bailey, and welcome to my new website! I would like to personally thank you for being here, and checking it out. Make sure to check back throughout the racing season as all of my race reports, and various updates will be posted here right on Kol Bailey.com! I will be posting first-person reports, as well as press-releases, and much more news on here. I will be traveling all over to SKUSA races, as well as many other races. I am excited for this up-and-coming racing season. Once again, we will be competing in the S2 class with on the Pure Karting Tony Kart mated with a Swedetech Honda. 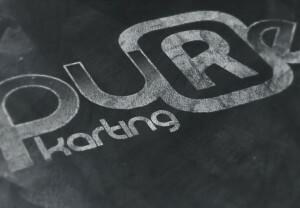 Also, feel free to check out the new Pure Karting website whether your a national champion, or a weekend warrior. 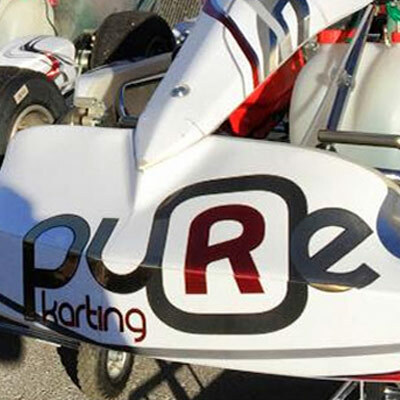 Pure focuses on the Tony Kart product line since they’re the best chassis on the market. Stay tuned for the next press release that will be dropped soon! I hope you have a good day, and thank you for stopping by! Feel free to check out my social media net works as well!